Thankful that there is now a Healthy Chocolate that is not highly processed like commercial chocolates. This chocolate is minimally processed to keep in the antioxidant and cocoa flavanols that research shows are beneficial for heart health. Be sure to eat the healthy chocolates. 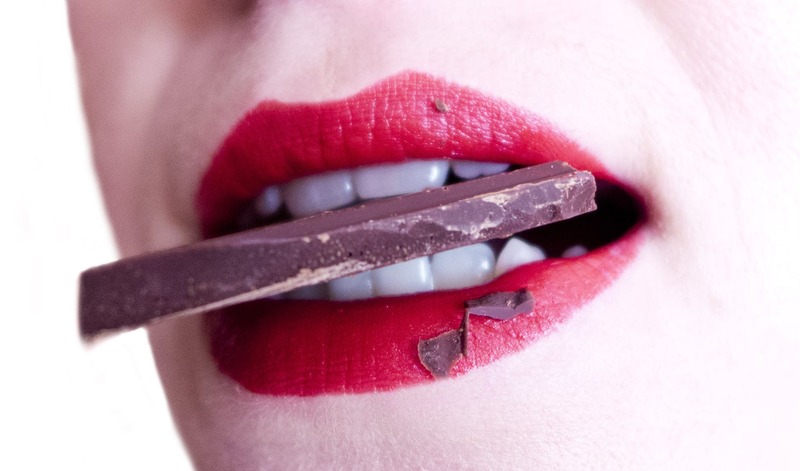 Beyond healthy chocolate recommends you eat 3-4 beyond chocolates a day spaced out morning, mid day, mid afternoon and evening as antioxidants will stay in your body for 4-6 hours. Thankfully this belgian dark chocolate is also just 35 calories per 6 gram piece and just 1 gram of sugar. One individually wrapped Beyond chocolate is equal in antioxidants to over 1 pound of raw spinach making Well Beyond chocolatesa powerhouse. Order yours today! Ask about a home business sharing the healthiest chocolate on the planet. Our Beyond Healthy Chocolate team is currently seeking strong leaders in the United States, Canada, Europe and Japan; act now to secure your position among the leaders of our team. Contact Lynette Henk of Three Sons Marketing LLC, director and promoter of Well Beyond Healthy Chocolate products here in Florida and across the country. Call (941) 216-5727 or visit MyChocolateSolution.com. Join Now. We are here to help you succeed. NextCan Excessive Plaque In Arteries Be Reversed With Plant Based Diet? 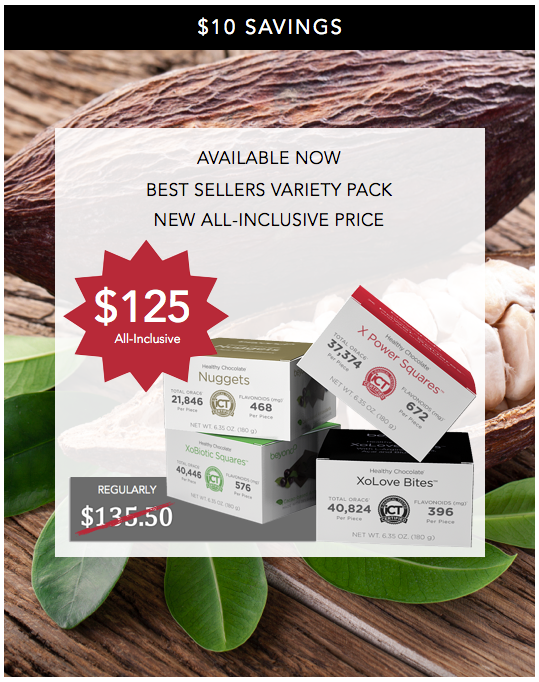 Sale On The Healthiest Chocolates On The Planet!